Original songs and themes by Pharrell Williams. Gru (Steve Carell) faces off against Balthazar Bratt (Trey Parker), a former child star who has grown up to become obsessed with the character that he played in the ’80s, and gets into some sibling rivalry when he meets his long-lost charming, cheerful, and more successful twin brother Dru (also voiced by Steve Carell) who wants to team up with him for one last criminal heist to steal the diamond that Bratt has stolen. 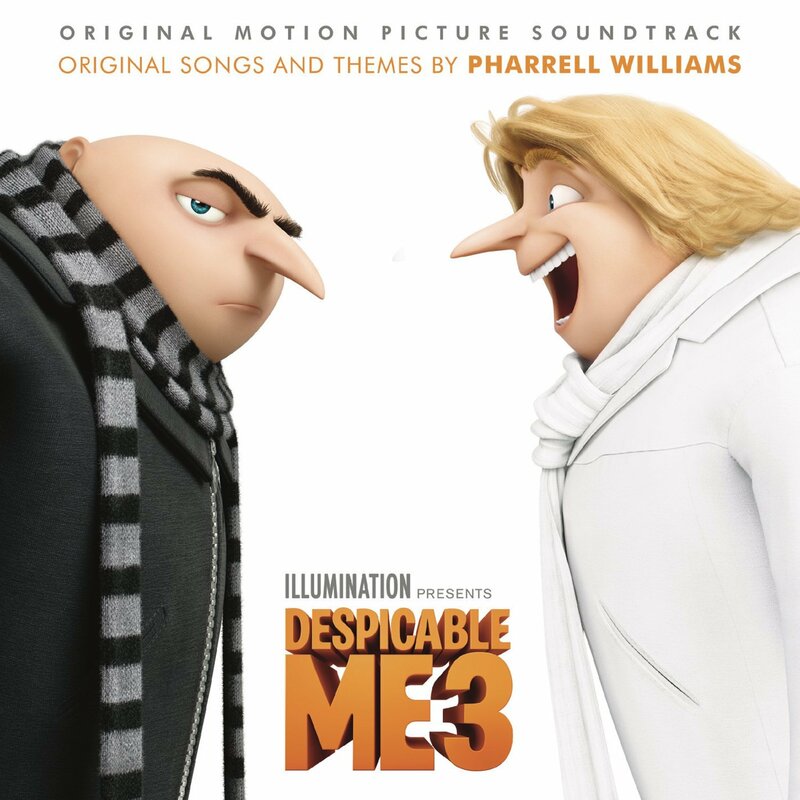 The movie soundtrack of Despicable Me 3 will be released on June 30, 2017. 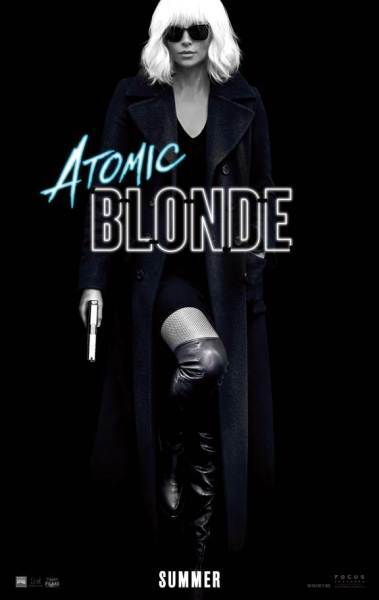 Oscar winner Charlize Theron explodes into summer in Atomic Blonde, a breakneck action-thriller that follows MI6’s most lethal assassin through a ticking time bomb of a city simmering with revolution and double-crossing hives of traitors. 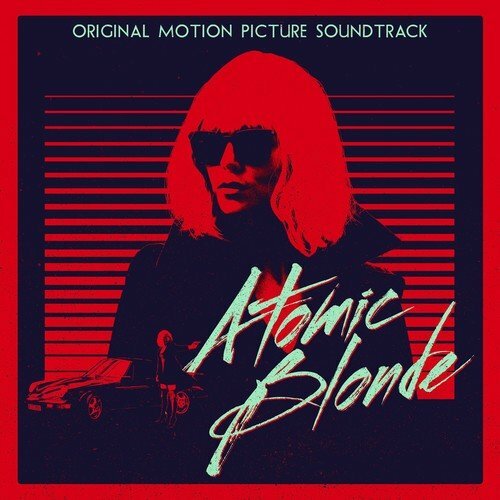 What’s your favorite song from the soundtrack of Atomic Blonde? The movie soundtrack of Atomic Blonde will be released on July 28, 2017 by Back Lot Music.